Separation anxiety disorder (SAD) is a common childhood anxiety disorder characterized by extreme anxiety in children due to the fear of separation from the primary attachment figure or from home. 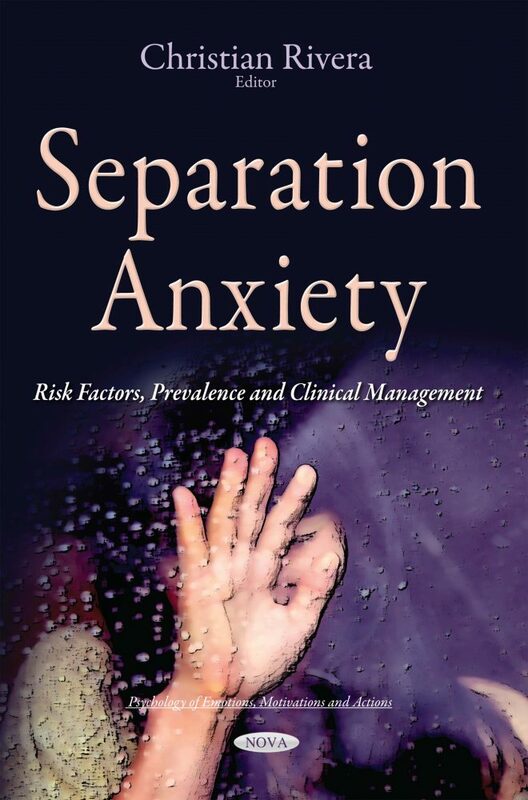 The authors of this book examine separation anxiety and sleep problems in infants; provide information on the pathophysiology of SAD and how it can affect the communication skills of children. Furthermore, separation anxiety can also occur in adults. The authors examine separation anxiety in parents of adolescent daughters and potential treatment options for adult separation anxiety disorder based on contemporary psychodynamic models.